What color are her eyes Kate? On the book there green. (Which I prefer) But she’s described as having blue eyes but on another book there yellow. 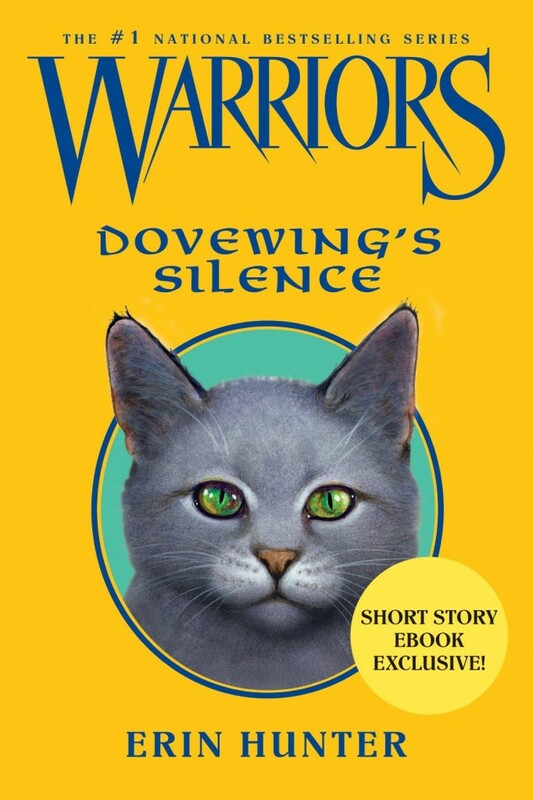 I prefer to think them as green, but due to this, Dovewing obviously has mood eyes. LO. YES! She has Mood Eyes 😀 😀 😀 Perfect! How about having Dovewing’s eyes change when she’s using her power/ trying to turn in her power (but failed 😛)? I think Tigerheart needs an eBook. That would be hillarious! He is my third favorite cat because of his silliness! Tigerheart is getting a SE about him. You know, Tigerheart’s Shadow? I just think that DoveWing has so much on her plate it just so hard for her to juggle everything at ones. She is a good cat and sister! For the longest time I thought, shouldn’t Whitewing be the one with power? Then I realized the Erin’s don’t care about princess anymore!